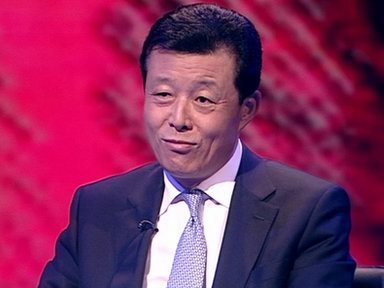 What we are seeing in news reports about UK-China relations, initially published in Xinhua (the Chinese state-run news agency) and then taken up by The Telegraph, which ran a piece featured in its financial pages written by Liu Xiaming, China’s Ambassador to the UK, is no more and no less than PR spin by China. It is smoke and mirrors, attempting to persuade people that something has changed in UK-China relations so an invitation can be extended to David Cameron to visit Beijing in the autumn without any loss of face. 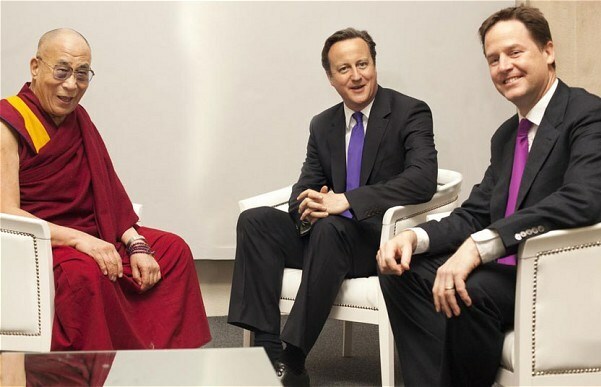 The truth is there has been no change in British policy on Tibet; David Cameron has not apologised to China for meeting the Dalai Lama when he was in London last year, the government’s stand on Tibet being part of the People’s Republic of China remains unaltered, and recently on Sky News Nick Clegg asserted the UK would not back down from confronting China on human rights issues. Despite the UK’s “very important” economic relationship with China, Mr Clegg said, “That doesn’t mean we should somehow give up on what we believe in when it comes to human rights and freedoms which we will continue to express in a respectful but nonetheless firm way.” And, as detailed by Liu Xiaoming in his article, it seems despite the UK’s adherence to human rights and freedoms and despite the apparent frozen relations between the UK and China, trade has not only continued unhindered, but has grown. The Chinese government is pragmatic; they need trading relations to flourish in order to keep their population, who are expecting uninterrupted economic growth, happy. However, at the same time, they are not averse to trying their hand in bullying countries into accepting their viewpoint on all manner of issues, including when a leader of a country can and cannot meet the Dalai Lama. It is a game, albeit one that can have far-reaching consequences. But our government, and other governments, can and should do more to stand up to China’s flannel, stop kowtowing to its whims and use their influence to encourage China to bring real change in key areas of human rights and freedoms and rule of law. Very nice sentiments, but will Liu Xiaoming and his colleagues in Beijing follow this belief and “discard prejudice and apply sense and sensibility”? If they did, there really could be progress on Tibet and for other minorities suffering under China’s rule. 27/6: Cameron’s words to MPs have opened door to better relations! This entry was posted in Uncategorized and tagged China, Chinese Embassy, Chinese government, Dalai Lama, David Cameron, Liu Xiaoming, The Telegraph, Tibet, Wang Yi, William Hague, Xinhua. Bookmark the permalink.